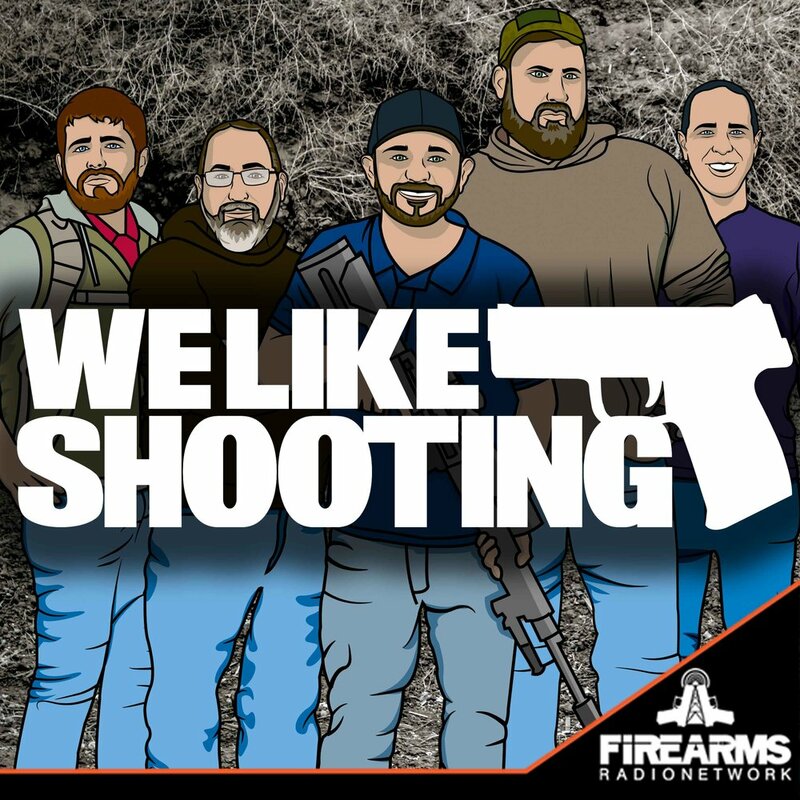 Welcome to the We Like Shooting show, Episode 287 - tonight we’ll talk about Flatline Fiber Co, TP500, See All Open Sites update, X0-Tech Tactical and more! Our cast for episode 287 is Shawn Herrin, Aaron Krieger, Savage1r, Jeremy Pozderac, Nick Lynch! Savage1r - See All Open Sites Follow up. Nancy Pelosi threatens to have next Democratic president declare a national emergency on guns over Trump’s border tantrum. 9th Circus is staying (holding) their en banc review of Young v Hawaii until the Supreme Court rules on NYSRPA v City of New York. Kentucky well on its way to becoming another Constitutional Carry state. REGISTRATION = CONFISCATION. Cops seize legally manufactured and registered ‘assault weapons’ from California citizen. It is so weird Jeremy seems like the white knight kind of guy, Shawn Seems like a white knight of the Klan, Aaron seems like he would be saying good night to the patreon wives, Savage is a member of the knights of the alt right (I see your haircut bro). That covers everyone. Great Show!! This show is like the bayonet on the end of a battle rifle, Their wit is sharp, they can cut you with their humor, and they are at the tip of the spear when it comes to supporting our gun rights, except Nick, I think he is there just to eat all the air in the room. The only thing I know how to fix on my AR is the mag, thanks CA. But when I want to fix my mood with some laughter, I know to listen to this podcast! You don’t have to like guns to LOVE this show. (Though it’s a nice bonus if yah do.) Funny, informitive; even your dog will enjoy it, unless they are on the couch. Shawn is a great host, Aaron provides most of the humor while Jeremy takes care of most of the (correct) answers, Savage brings the news and reads it verbatim even super long legal briefs, Nick is the straight man who seems to be round. Like I said, Best thing that ever happened to my podcast playlist. Highly highly recommended.